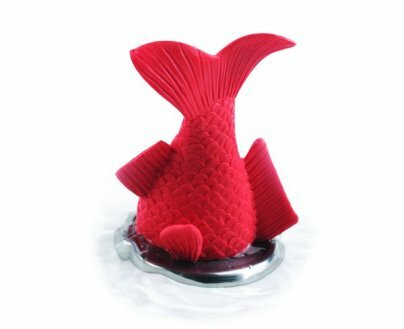 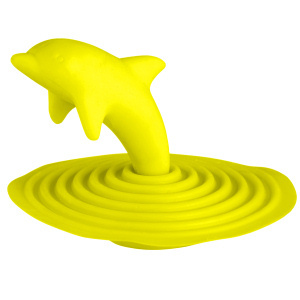 These bath plugs are sure to make one smile & are great fun too. 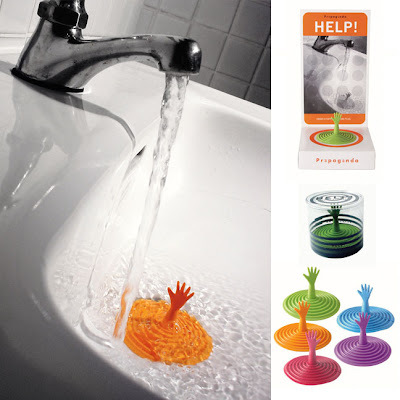 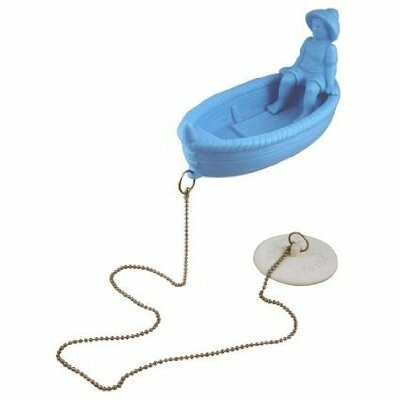 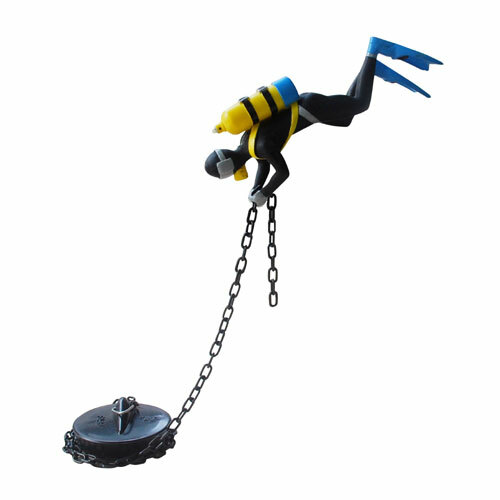 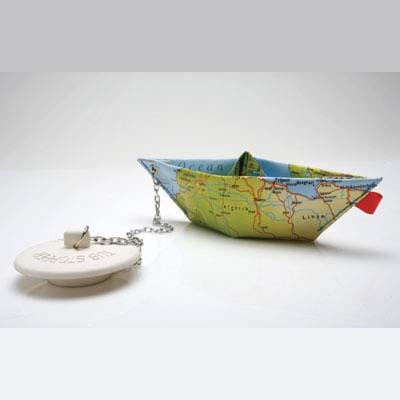 These also provide a convenient way to get access to your bath plugs without fishing down through the dirty bath water. 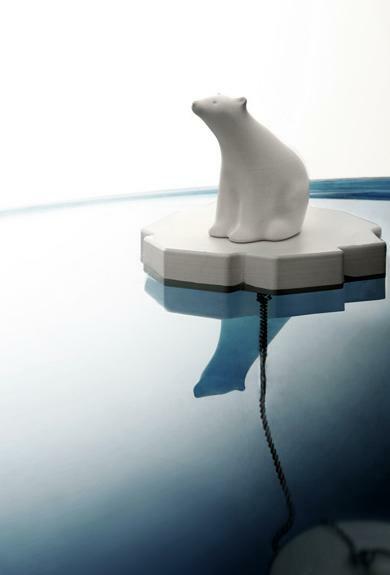 Polar Bear Bath Plug: Polar bear helps you enjoy your warm bath by stopping the water while floating around. 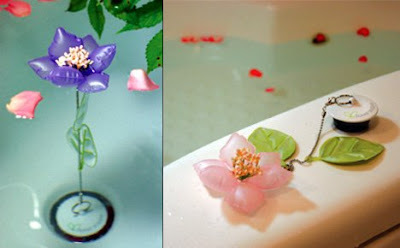 Color Changing Flower Bath Plug: An interesting concept that uses a color-changing flower plug in bathtub, it changes from pink to purple, making it easy to note when it is time to get into the bathtub. 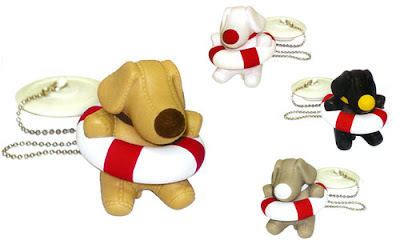 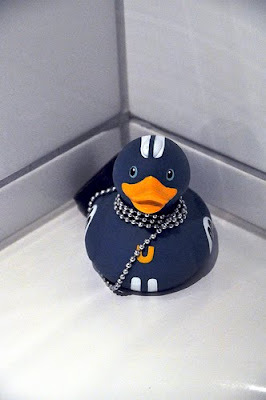 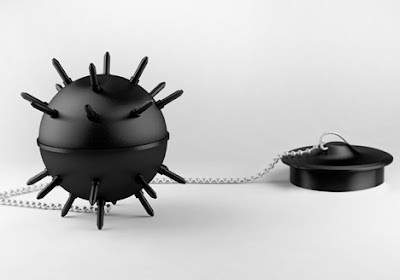 Doggy Bath Plug: An adorable puppy to keep your company in the bathtub. 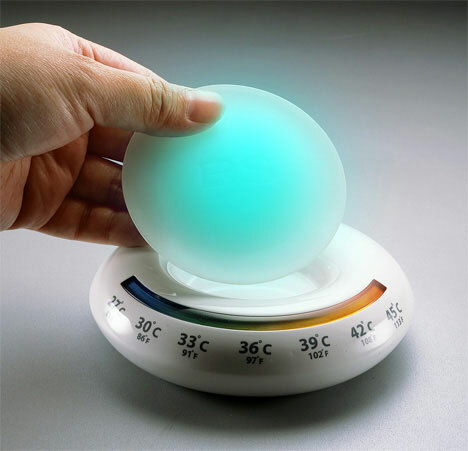 Bath Safeguard: This electronic bath plug measures the temperature of the water and gives a color glow to let you know the current conditions of the water.